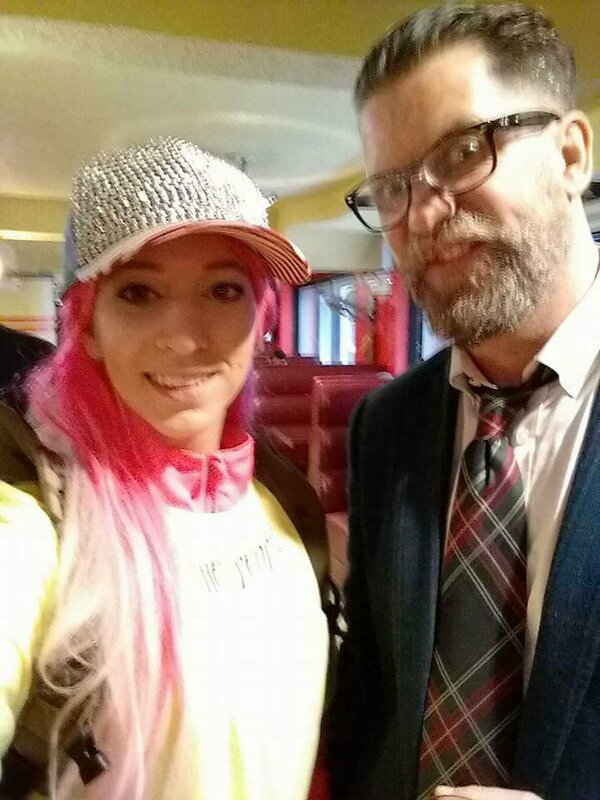 Thread by @SarahTaber_bww: "Brief thoughts on this Proud Boys thing. -Multiracial coalitions of white supremacy are old as dirt. 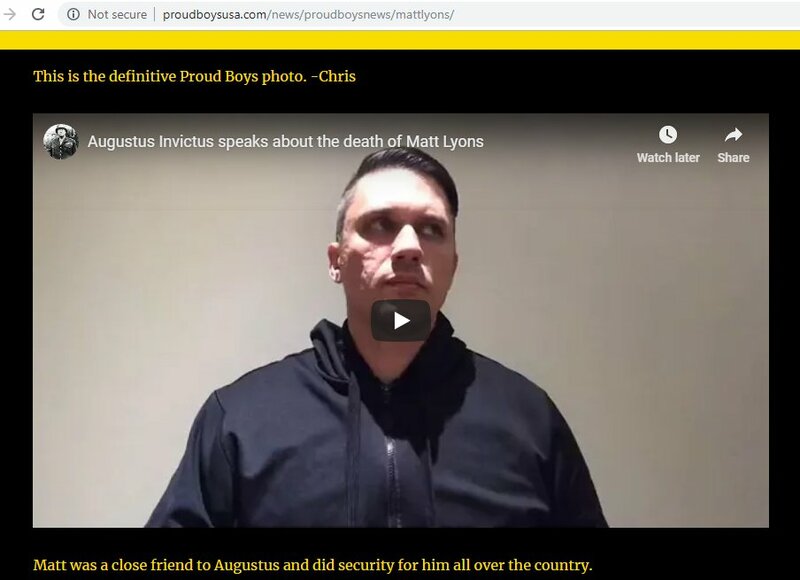 That's literally how white supremacy ha […]"
Brief thoughts on this Proud Boys thing. -Multiracial coalitions of white supremacy are old as dirt. That's literally how white supremacy has always worked. Don't freak out. -Could be interesting to see how this affects white women's political calculus. By and large, white women sign on with conservatism for two things: respectability & having a man take care of them. Petulant, bitter street thugs run counter to both of those things. The Republican Party made a big mistake putting a street gang on the stage. Now we do the work to make sure they get stuck with the bill. 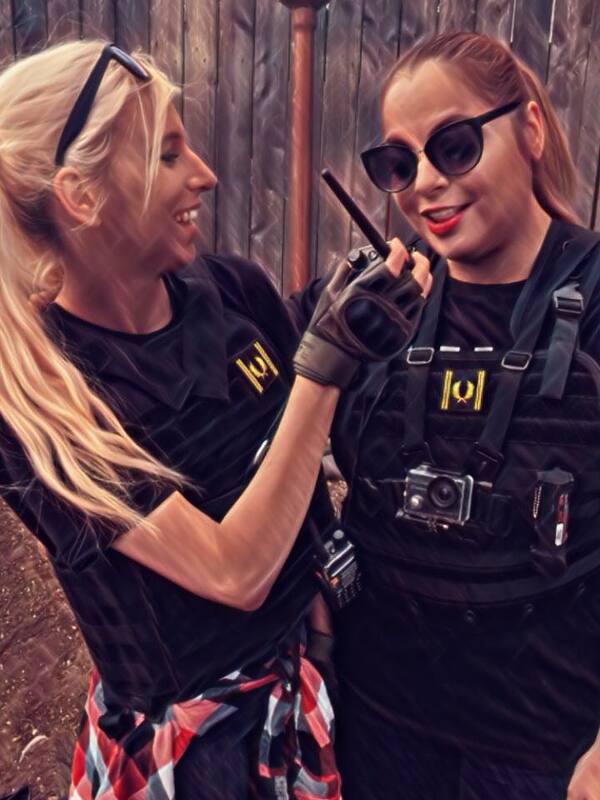 Haley Adams is also a part of the female division of the nativist, misogynist men's group known as the "Proud Boys", which Vice Media co-founder Gavin McInnes established. 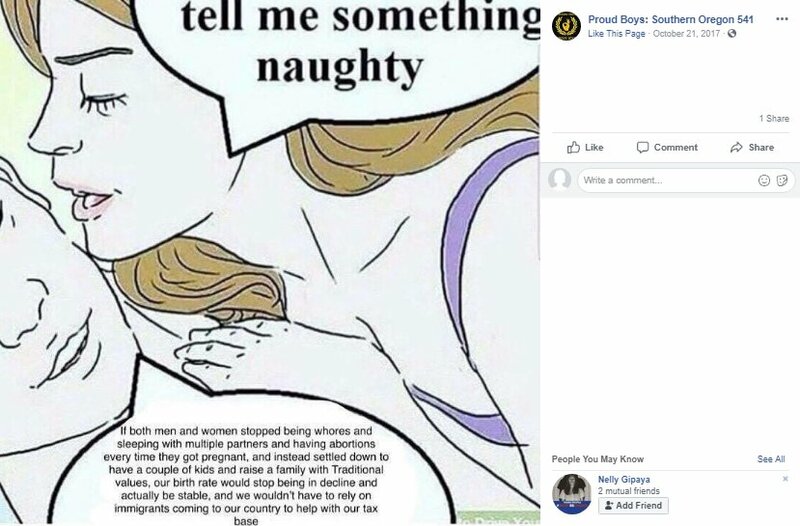 The Proud Boys hate Muslims, non-white immigrants, trans people, and "Western" women who don't want kids. 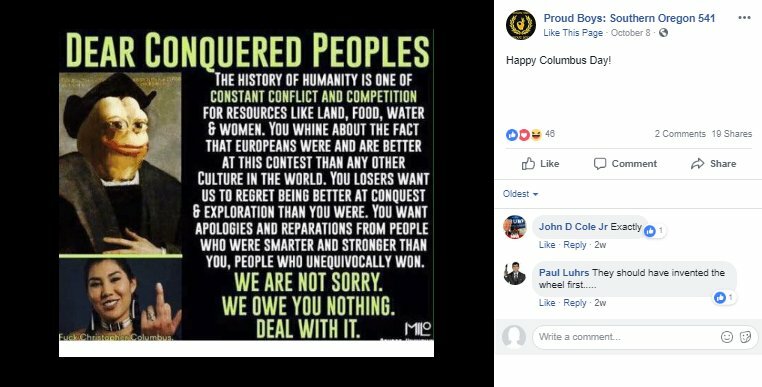 The FBI now lists the Proud Boys as a hate group. 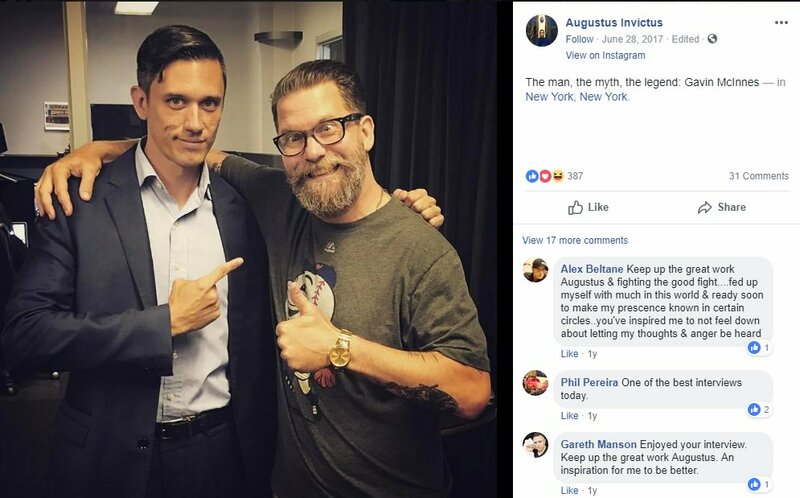 The Proud Boys often engage in street violence and collaborate with violent white supremacists, such as Agustus Sol Invictus who headlined the deadly Unite the Right Rally in Charlottesville. 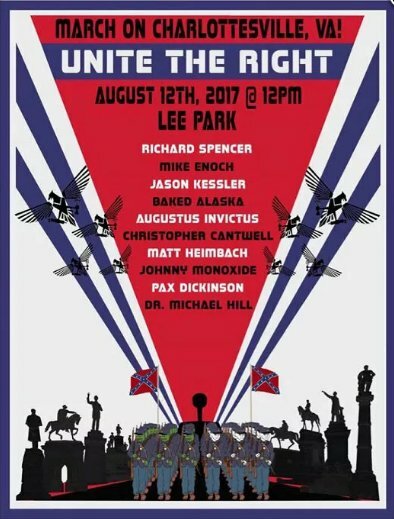 HimToo Organizer Haley Adams is also an avowed white nationalist. As far-right extremism spikes, the Trump administration is poised to end DHS's Countering Violent Extremism grants program & has already crippled the interagency task force on Countering Violent Extremism. "The four men are accused of using interstate facilities and FOREIGN COMMERCE w/the intent to "incite, organize, encourage, participate in or carry on RIOTS or to commit acts of violence in furtherance of a riot...,"
Kellyanne Conway, Steve Bannon, of course. Matt Mowers, "...national field coordinator and battleground states director: "I think I was there just before 5 A.M. We had a war room set up on the fifth floor—that unfinished floor in Trump Tower that was the original campaign HQ." "Scottie Nell Hughes, Trump campaign media surrogate: I woke up bright and early. It was 4 A.M. I headed over to Trump Tower. John Fredericks, out of Virginia, had his radio station going there."